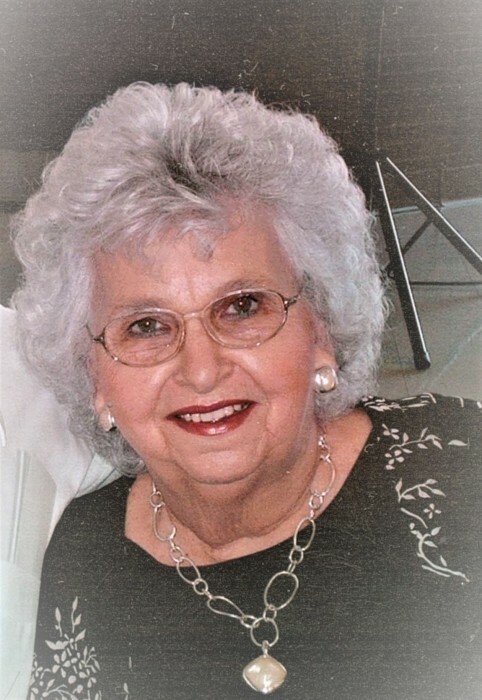 McQuedis Myrszella“Staggs” Sullivan, 83, of Phelps, KY passed away on Monday, February 4, 2019 at her residence. She was born April 6, 1935 in Thacker, WV a daughter of the late Bill & Carrie “Burchett” Bowlen. In addition to her parents she was preceded in death by her husband Perry Sullivan; one son: Larry Sullivan; two brothers: Bill & Arnold Staggs; and one sister: Mary Staggs. McQuedis was a devoted member at the Kingdom Hall of Jehovah’s Witnesses, Phelps, KY and enjoyed their meetings. She also loved to cook and garden. McQuedis loved her children, grandchildren, and great-grandchildren. She was a very special mother who will be greatly missed. Those left to cherish her memory include three sons: Perry Jr. (Sheila) Sullivan of Phelps, KY, Paul Sullivan of Burksville, KY, Johnny (Rachelle) Sullivan of Phelps, KY; four daughters: Donna (Jacky) Smith, Kathy (Timmy) Bentley, Libby (Brian) Hurley, Susan Sullivan all of Phelps, KY; fourteen grandchildren; eighteen great-grandchildren; and a host of family & friends. A memorial service will be conducted at 2:00 P.M. Friday, February 8, 2019 at The Kingdom Hall of Jehovah’s Witnesses Phelps, KY with Heiko Giese speaking.